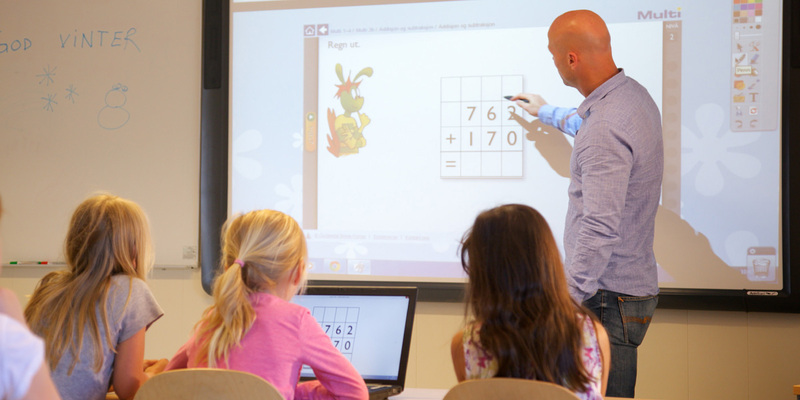 AbleCenter® lets you enlarge everything in your meeting room or classroom using an HD camera and a PC. 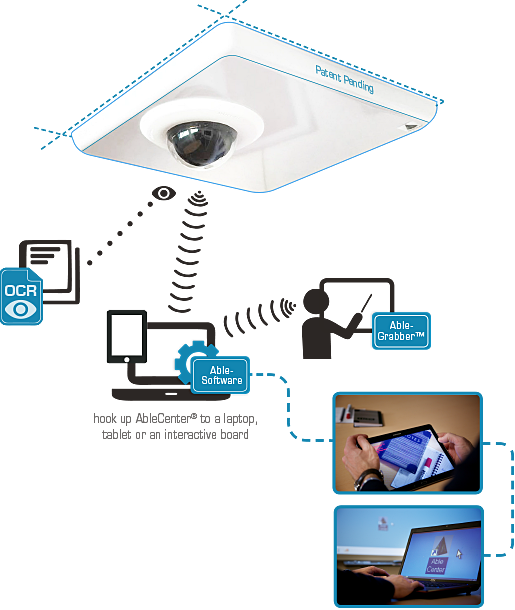 The ceiling-mounted camera relays images wirelessly to the computer. Use the camera control software to move and manipulate the image. 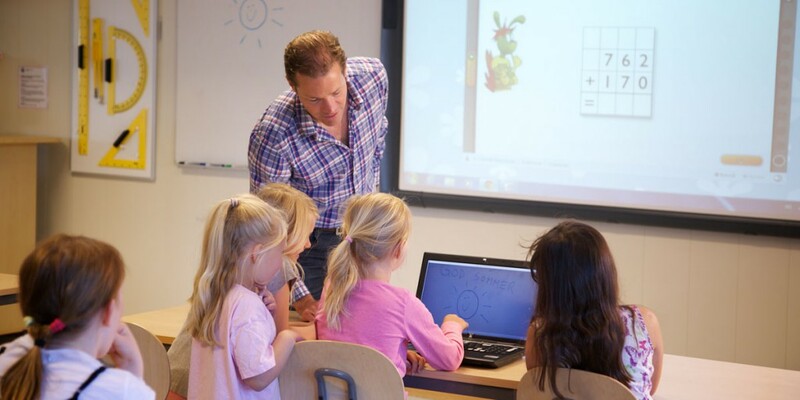 Basic introductory support is included. 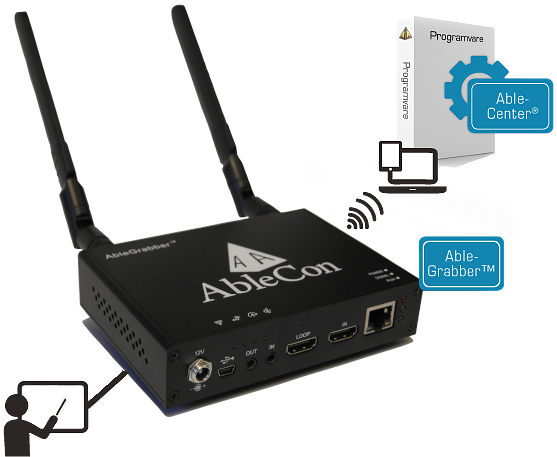 The AbleGrabber™ BF-02 relays video wirelessly from a projector or an interactive whiteboard. The BF-02 is normally supplied as an add-on to our AbleCenter®, but can also be deployed independently using AbleCenter® software. Requires AbleCenter® software License. • Supports both HDMI and VGA. 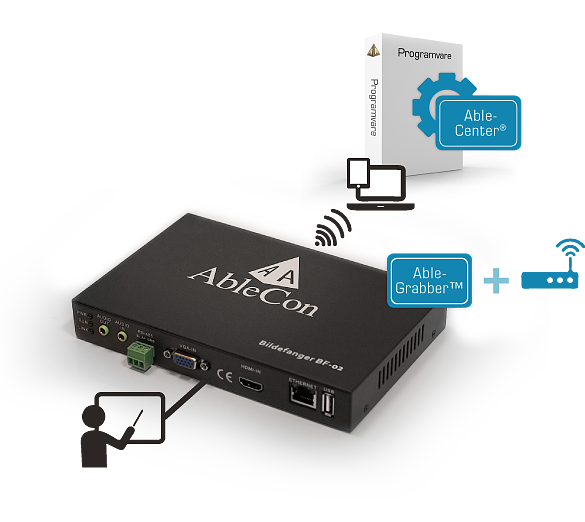 The AbleGrabber™ BF-02 relays video wirelessly from a projector or an interactive whiteboard. 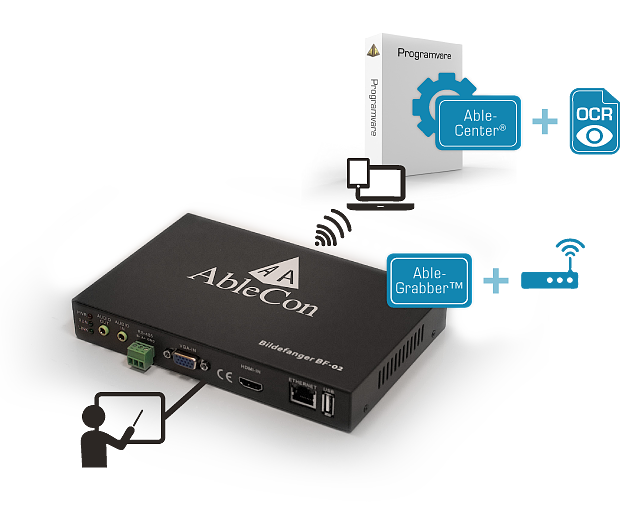 The BF-02 is normally supplied as an add-on to our AbleCenter®, but can also be deployed independently using AbleCenter® software. The unit supports both HDMI and VGA. 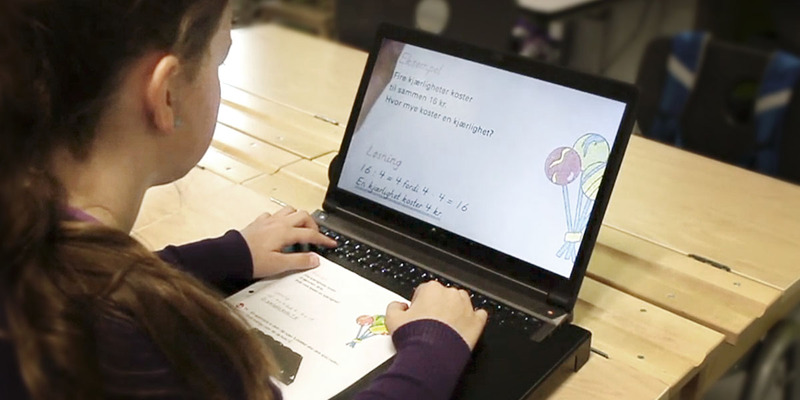 The AbleGrabber™M streams video wirelessly from a projector or an interactive whiteboard to the user device with minimal latency. 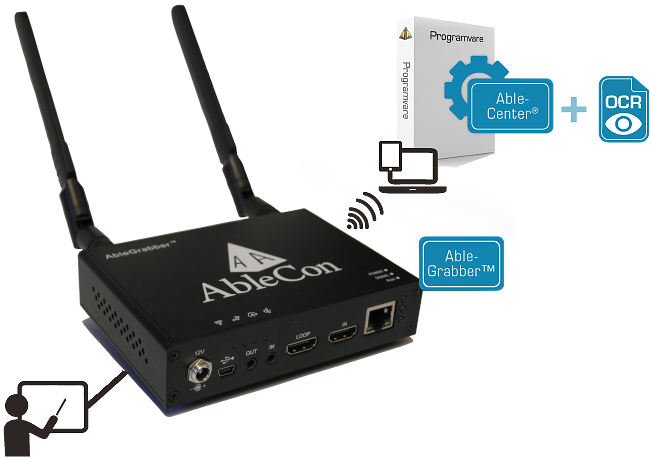 AbleGrabber™M has built in wireless router and HDMI pass-through, that allows easy connection and mobility of the unit. Software included with magnification, high contrast color manipulation, split image and image capture. 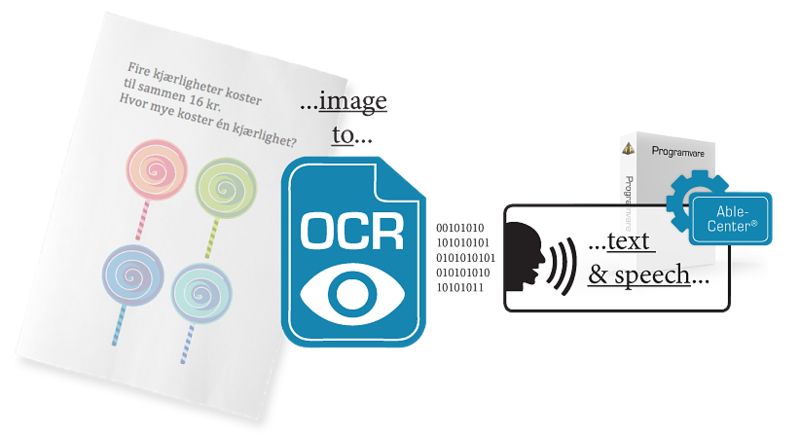 Module-OCR is an optional addon for the AbleCenter® complete solution*. Image to text and speech recognition. Support image translation from camera, image files and AbleGrabber. 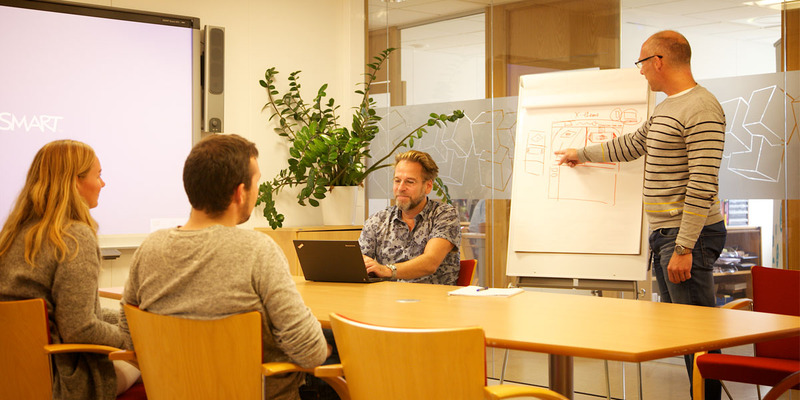 Includes 9 synthetic voices in Norwegian, Swedish, Danish, English, Dutch, Italian, Spanish, French and German. Our ceiling mounts and arms are designed to work with the AbleCenter® and can be used for more complex installations. They are available in various lengths and with multiple mounting options. 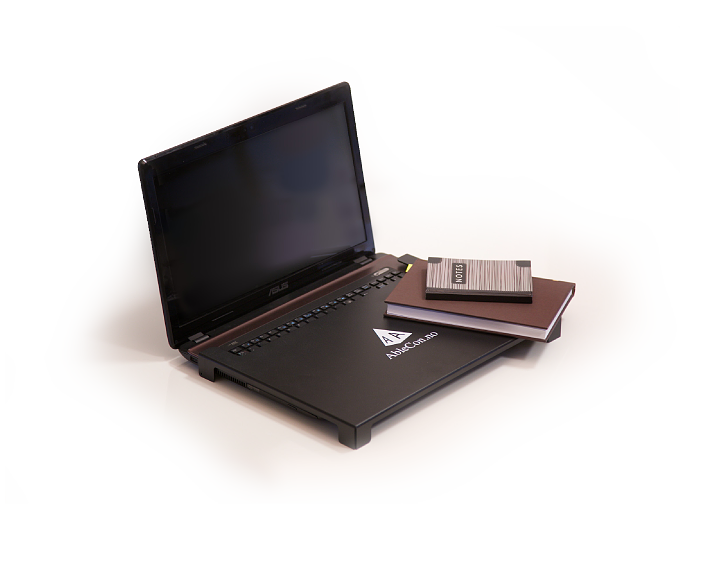 AbleTable™ is a book and document holder that fits over the keyboard of a laptop or desktop PC.